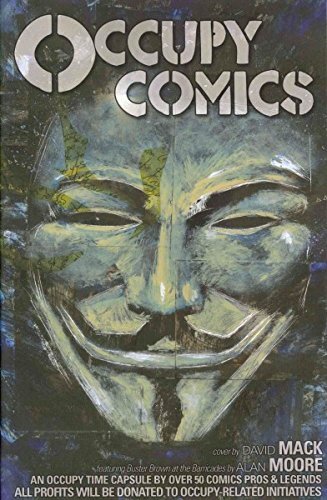 9781401265298 | Dc Comics, November 29, 2016, cover price $39.99 | About this edition: This groundbreaking series from ALAN MOORE, the award-winning writer of V FOR VENDETTA and BATMAN: THE KILLING JOKE, presents a world where the mere presence of American superheroes changed history, the U. 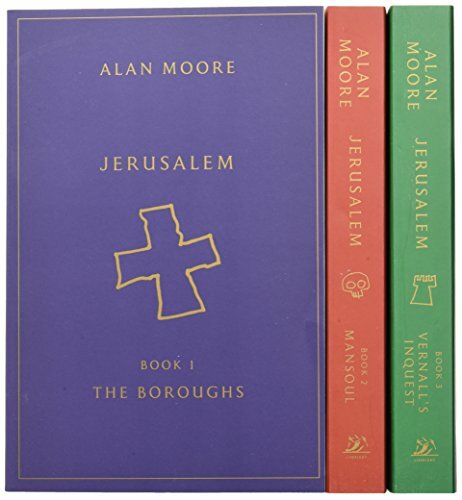 9781631491344 | Liveright Pub Corp, September 13, 2016, cover price $35.00 | About this edition: New York Times Bestseller Fierce in its imagining and stupefying in its scope, Jerusalem is the tale of everything, told from a vanished gutter. 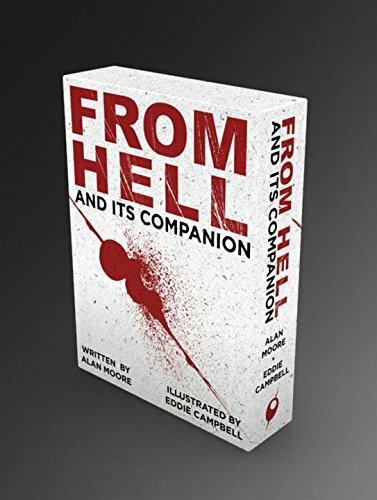 9781631492433 | Reprint edition (Liveright Pub Corp, September 13, 2016), cover price $35.00 | About this edition: Ten years in the making, comes a literary work Like no other, from the legendary author of Watchmen, V for Vendetta, and From Hell. 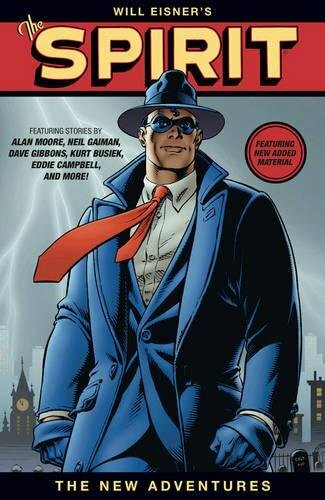 9781616559489 | 2 edition (Dark Horse Comics, March 1, 2016), cover price $24.99 | About this edition: In 1997, almost six decades after the Spirit's first appearance in 1940, legendary artist and writer Will Eisner gave permission for a new series of stories to be commissioned featuring his signature creation, written and drawn by the most famous names in the comics industry. 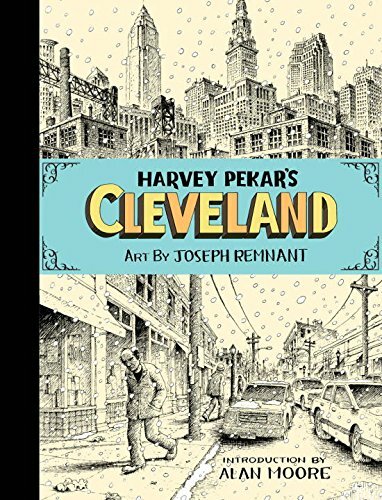 9781603090919 | Top Shelf Productions, May 1, 2012, cover price $21.99 | About this edition: A lifelong Cleveland resident, Harvey Pekar (1939-2010) pioneered autobiographical comics, mining the mundane for magic since 1976 in his ongoing American Splendor series. 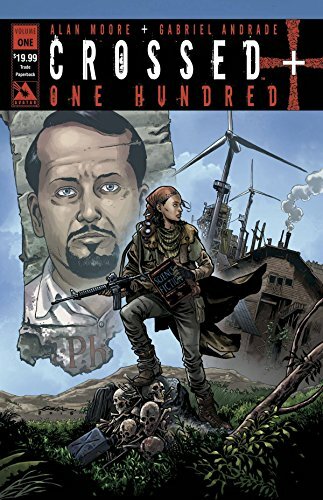 9781603093743 | Slp edition (Top Shelf Productions, October 20, 2015), cover price $49.99 | About this edition: Two of the greatest creators in the history of comics. 9781592912650 | Avatar Pr Inc, September 22, 2015, cover price $27.99 | About this edition: Alan Moore, the man who revolutionized comics, returns to tell a horrifying tale in the world of Garth Ennis’ grueling survival horror series, Crossed! 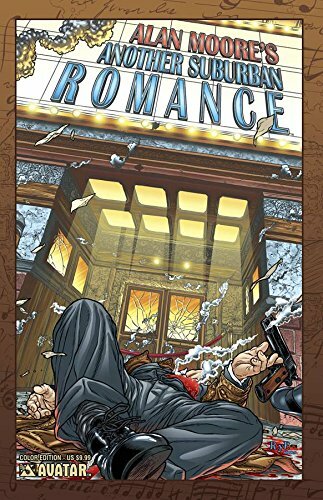 9781592912643 | Avatar Pr Inc, September 22, 2015, cover price $19.99 | About this edition: Alan Moore, the man who revolutionized comics, returns to tell a horrifying tale in the world of Garth Ennis' grueling survival horror series, Crossed! 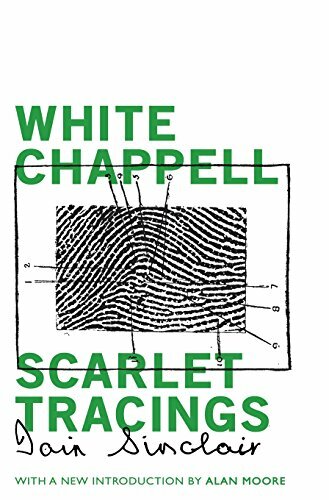 9781941147894 | Valancourt Books, August 11, 2015, cover price $29.99 | About this edition: 'In this extraordinary work Sinclair combines a sort of spiritual inquest or seance into the Whitechapel Ripper murders and the dark side of the late Victorian imagination with another plot-thread, done in hectic picaresque, of a posse of seedy book dealers hot on the trail of obscure rarities of that period. 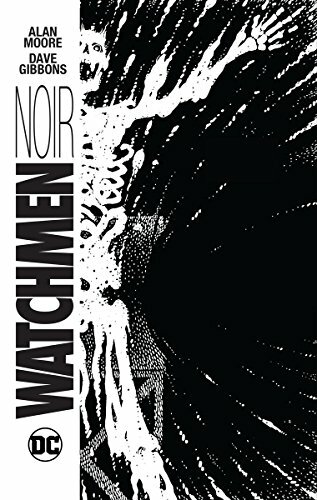 9781941147849 | Valancourt Books, June 16, 2015, cover price $14.99 | About this edition: 'In this extraordinary work Sinclair combines a sort of spiritual inquest or seance into the Whitechapel Ripper murders and the dark side of the late Victorian imagination with another plot-thread, done in hectic picaresque, of a posse of seedy book dealers hot on the trail of obscure rarities of that period. 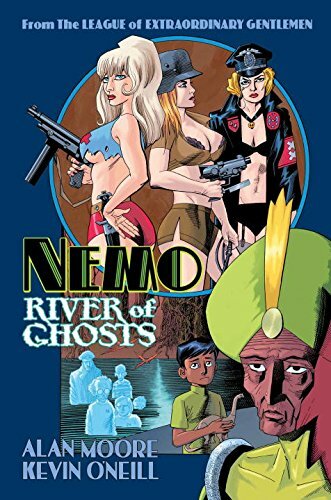 9781603093552 | Top Shelf Productions, April 7, 2015, cover price $14.95 | About this edition: Alan Moore and Kevin OâNeill steer their fifty-year-long Nemo trilogy to its pulse-pounding and heart-wrenching conclusion. 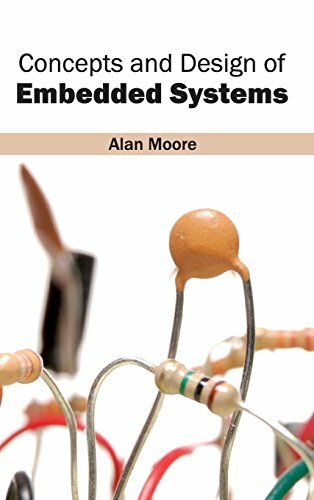 9781632401694 | Ingram Pub Services, March 31, 2015, cover price $119.95 | About this edition: In today's time, embedded systems i. 9781632401168 | Ingram Pub Services, March 31, 2015, cover price $159.95 | About this edition: These days, embedded systems, i. 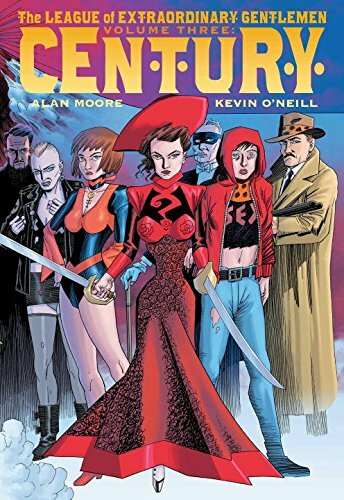 9781592912476 | Avatar Pr Inc, December 30, 2014, cover price $9.99 | About this edition: One of the seminal works from the writer who defined modern comics, Alan Moore, is remastered for the first time in breathtakingly vibrant color! 9780128002025 | 3 edition (Morgan Kaufmann Pub, October 24, 2014), cover price $59.95 | About this edition: A Practical Guide to SysML, Third Edition, fully updated for SysML version 1. 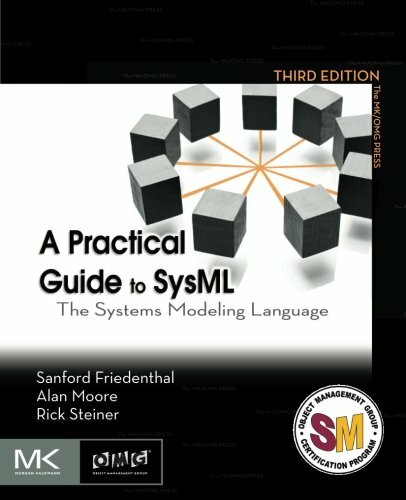 9780123852069 | 2 edition (Morgan Kaufmann Pub, October 17, 2011), cover price $59.95 | About this edition: A Practical Guide to SysML: The Systems Modeling Language is a comprehensive guide for understanding and applying SysML to model systems. 9780123786074 | Morgan Kaufmann Pub, August 20, 2009, cover price $65.95 | About this edition: A Practical Guide to SysML: The Systems Modeling Language is a comprehensive guide to SysML for systems and software engineers. 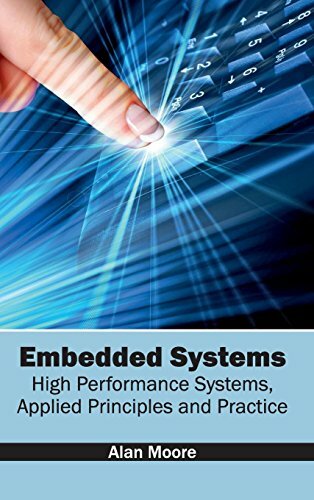 9780123743794 | Morgan Kaufmann Pub, July 24, 2008, cover price $65.95 | About this edition: Systems engineers must understand how all the parts of a digital system work together, including hardware AND software. 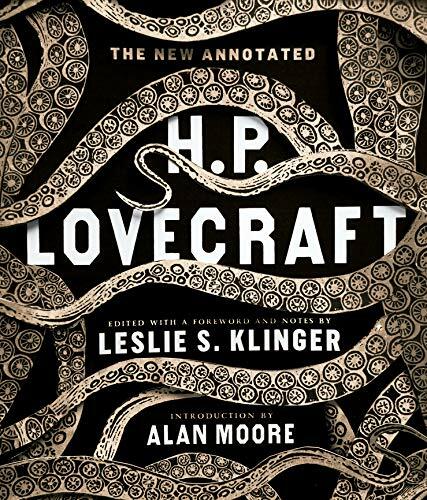 9780871404534 | Liveright Pub Corp, October 13, 2014, cover price $39.95 | About this edition: A Slate, and San Francisco Chronicle Best Book of 2014 From across strange aeons comes the long-awaited annotated edition of “the twentieth century’s greatest practitioner of the classic horror tale” (Stephen King). 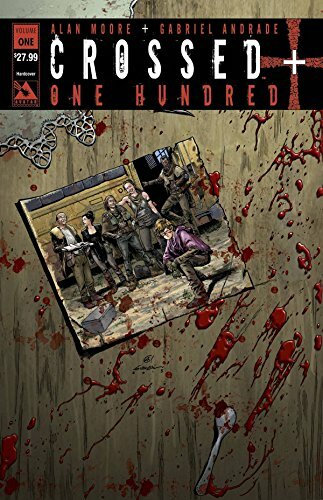 9781603093293 | Top Shelf Productions, August 5, 2014, cover price $29.95 | About this edition: From 1910 to 2009, Volume Three spans an entire century, but that may not be enough time for the League to defeat their newest threat. Ro-Busters: The Disaster Squad of Distinction! 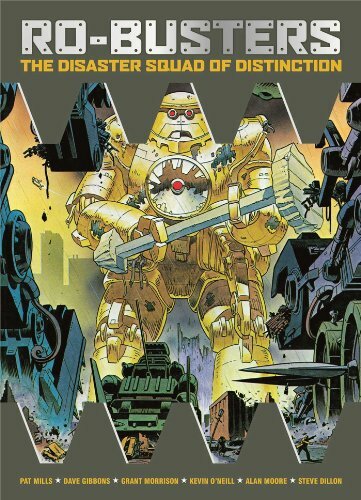 9781781082195 | Simon & Schuster, April 15, 2014, cover price $14.99 | About this edition: International Robot Rescue, brought to you by the greatest creators in comics! 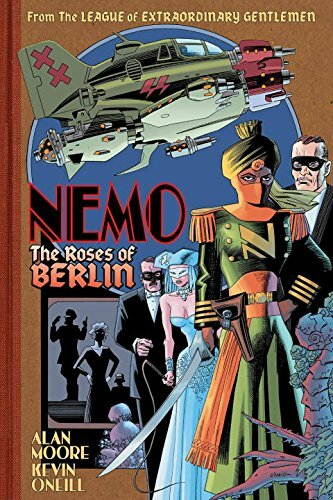 9781603093200, titled "Nemo: The Roses of Berlin: The Roses of Berlin" | Top Shelf Productions, April 1, 2014, cover price $14.95 | About this edition: FromÂ The League of Extraordinary Gentlemen,Â Alan Moore & Kevin O'Neill rampage through twentieth-century culture in this all-new adventure haunted by totalitarian shadows and mechanical nightmares. 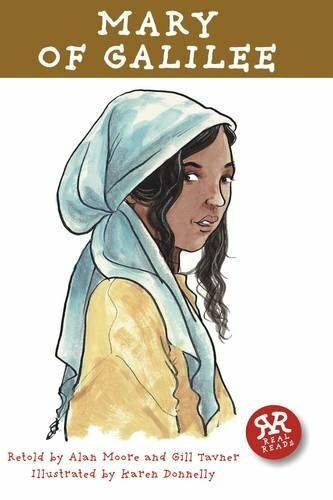 9781906230272 | Reprint edition (Casemate Pub & Book Dist Llc, March 15, 2014), cover price $6.95 | About this edition: Mary’s childhood in Magdala leaves her with emotional scars she fears will never heal – until she meets Jesus. 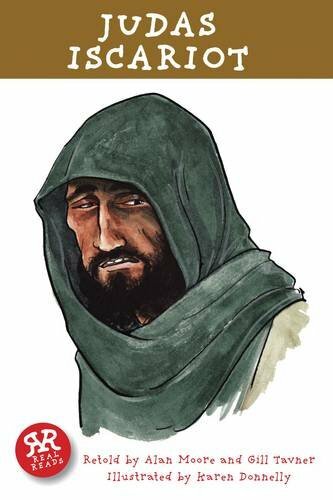 9781906230289 | Casemate Pub & Book Dist Llc, March 15, 2014, cover price $6.95 | About this edition: Poor Judas â he just canât decide what to do with his life. 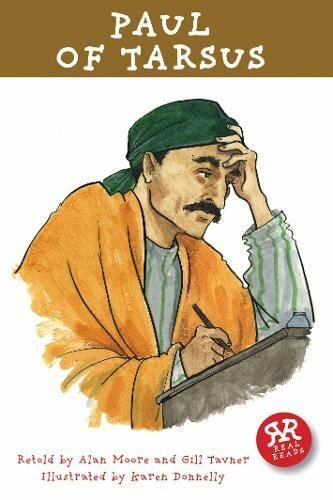 9781906230265 | Casemate Pub & Book Dist Llc, March 15, 2014, cover price $6.95 | About this edition: Although Simon has no idea why Jesus is beckoning to him from the beach, he agrees to leave his nets and follow him. 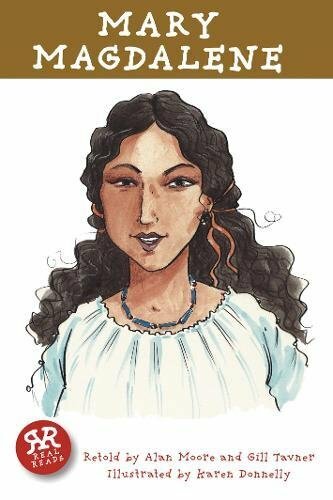 9781906230258 | Casemate Pub & Book Dist Llc, March 15, 2014, cover price $6.95 | About this edition: Mary is a young woman living a simple life in Nazareth, when an angelâs visit changes her life forever. 9781906230296 | Casemate Pub & Book Dist Llc, March 15, 2014, cover price $6.95 | About this edition: The foundations of Jewish law are under threat from the followers of a man called Jesus.